"Divine unique treatments in a cosy plush environment"
You do not need to be staying in the Missoni Hotel in Edinburgh to enjoy their unique spa treatments. 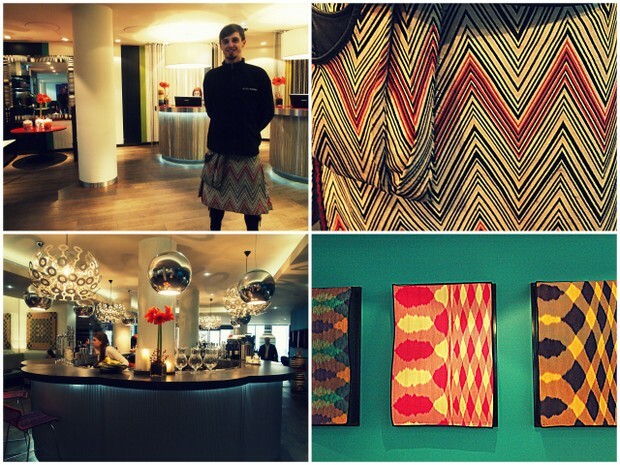 The romantic location of the Missoni hotel in the old historical town is enhanced as guests are welcomed by porter clad in a stunning Missoni styled kilt. The spa is on the second floor in a cosy area decorate with Missoni textiles, soft lighting and delicious floral scents. 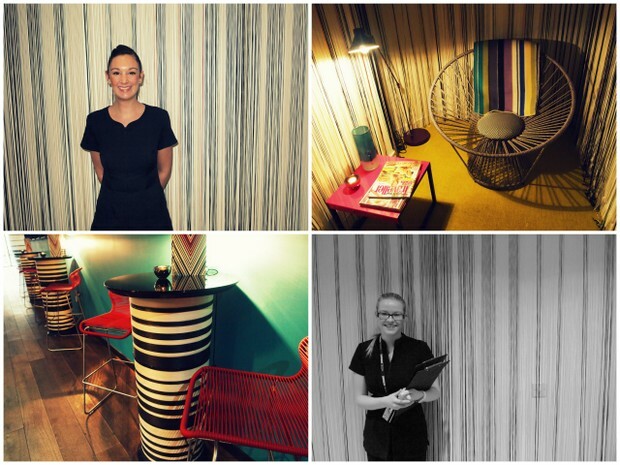 Managed by the charming Victoria Wade and her team of pampering experts.